Chateau des Annereaux has a long and rich tradition. The Annereau family has one of the oldest histories in the region, with evidence of their presence in the area dating back to 1390. 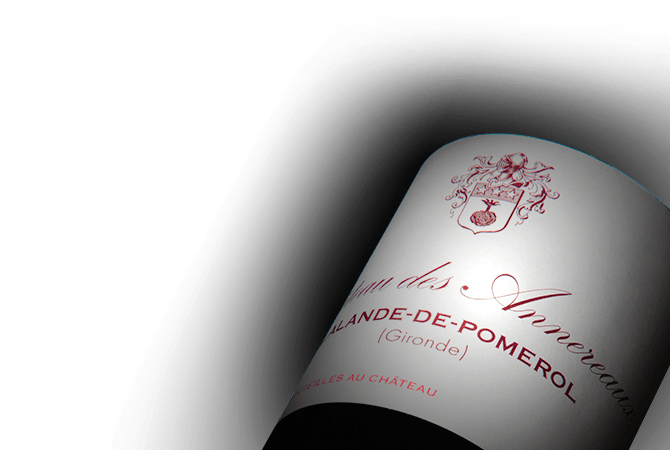 The estate is located in the Lalande de Pomerol appellation in Bordeaux, an appellation located on the Right Bank, neighbouring Pomerol and Saint-Emilion. The estate also owns a few hectares in the Bordeaux appellation. The majority of their vineyards are planted with Merlot, along with some smaller amounts of Cabernet Franc, Cabernet Sauvignon and Petit Verdot.